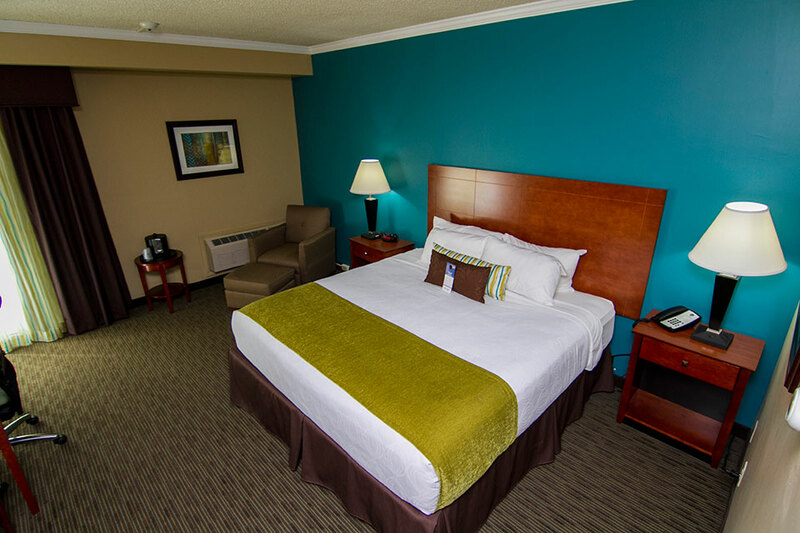 The Best Western Plus Plattsburgh offers comfortable accommodations, thoughtful amenities and dedicated services. We welcome all questions and feedback from our guests. 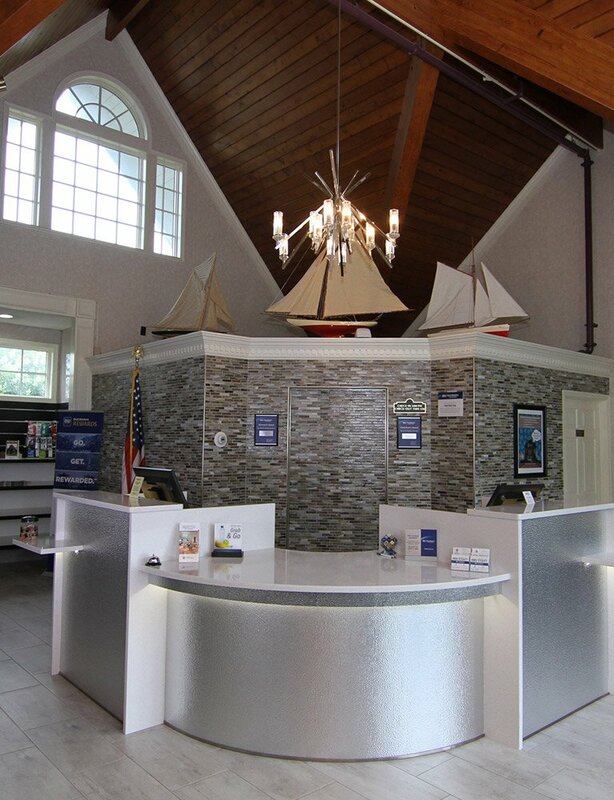 Please contact our 24-hour front desk staff at any time. We can provide you with directions, recommendations on area attractions, and so much more. We are your number one choice when searching for hotels in Plattsburgh. We look forward to hearing from you!